For contact details and personnel see the Organisations search engine on WID Online. Serves the interests of practising winemakers and viticulturists by encouraging the exchange of technical information. Wine Australia supports a competitive wine sector by investing in research, development and extension (RD&E), growing domestic and international markets and protecting the reputation of Australian wine. 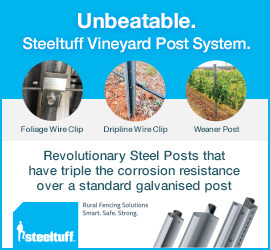 Wine Australia is funded by grapegrowers and winemakers through levies and user-pays charges and the Australian Government, which provides matching funding for RD&E investments. 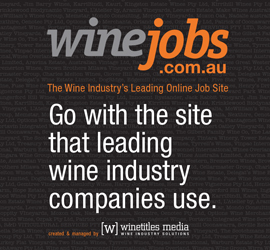 Wine Australia is the trading name of the Australian Grape and Wine Authority, a Commonwealth statutory authority established under the Australian Grape and Wine Authority Act 2013. Carries out applied research in oenology; provides extension services to winemakers; teaches oenology. Represents the interests of Australia’s winemakers; develops policies and programs to increase the net financial returns to Australia’s winemakers. Represents the interests of Australia’s grapegrowers; develops policies and programs to benefit Australia’s grapegrowers. 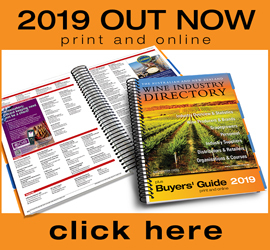 Represents the interests of Australian suppliers and helps ensure grape and wine producers have the latest in technology and services, engages with other wine industry bodies on industry issues; delivers WineTech, the bi-annual premier Australian wine industry trade exhibition.